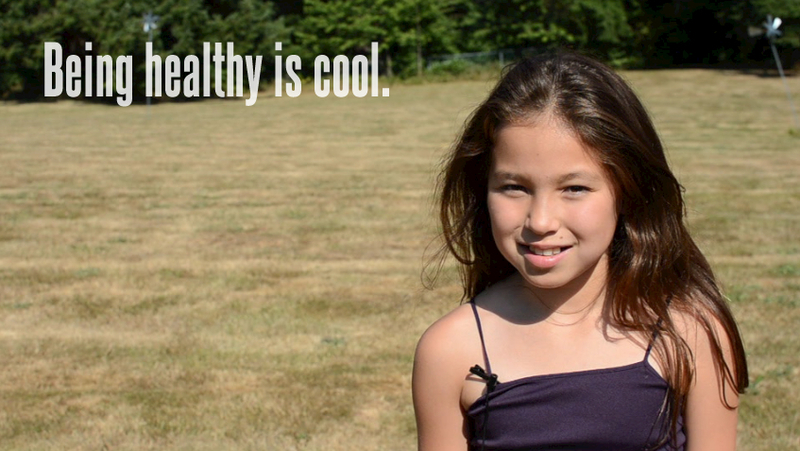 Take 90 Seconds to see Why Being Healthy is SUPER COOL! This short video shows why I think being healthy is SUPER COOL! I hope you agree, and spread the word. Please share this video with others!